Knapp-Barrs & Associates are Professional Forestry Consultants providing the highest quality services in Forestry and Land Management for over 50 years. Knapp-Barrs has a highly experienced staff of registered foresters ready to assist our clients in achieving their objectives with their timberland investment. 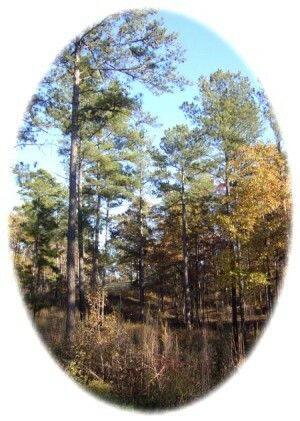 The management of your forest land is too important not to be handled by professionals.